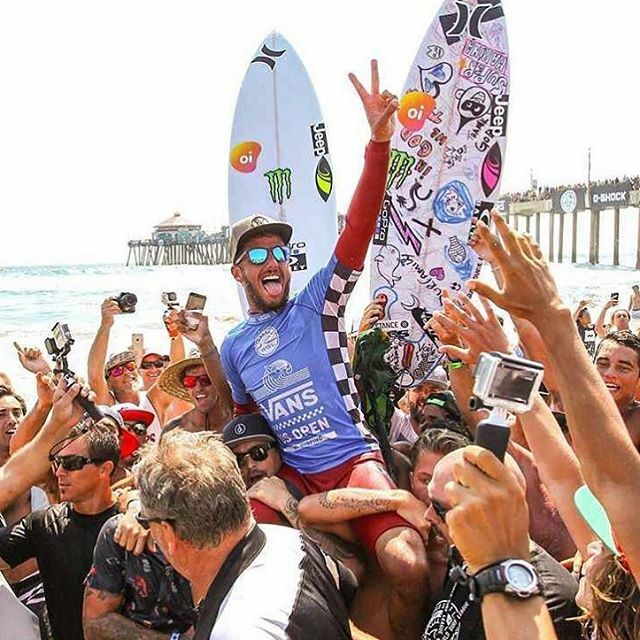 Sharp Eye Surfboards team rider Filipe Toledo has won the 2016 VANS US Open of Surfing. Putting on a clinic on his Sharp Eye Holy Toledo and OK Models, Toledo continues to dominate the event winning twice in the last three years. With such a dominant display at beach break events, Filipe Toledo is putting in a strong case for being the best beach break surfer in the world!